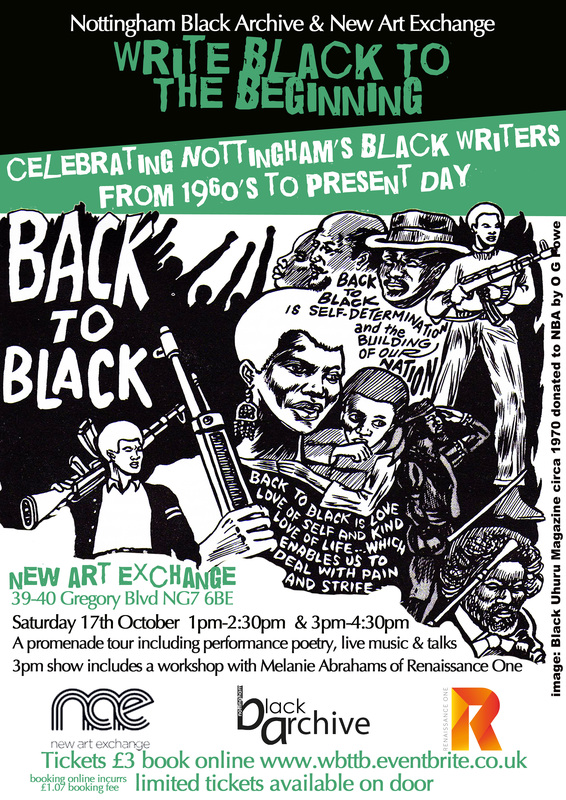 You are invited to the Nottingham Black Archive promenade tour celebrating Black writers from the 1960’s to present day. 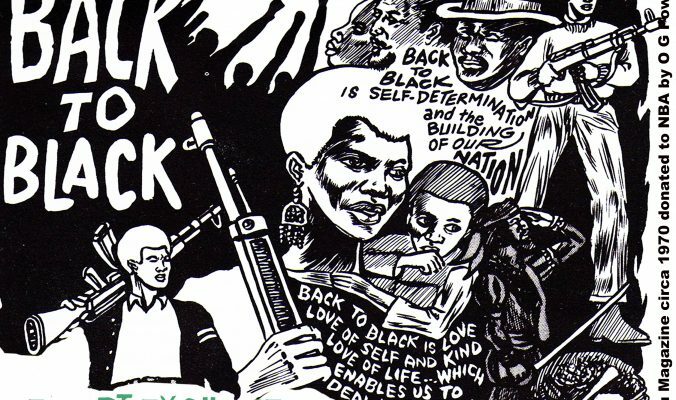 Starting in the Café you will be led through the Mezzanine Gallery, Learning room and Performance space as you experience spoken word, music, anecdotes and more from a time when Black writers were subjected to racism and prejudice. There will be two promenade tours the first at 1pm-2:30pm and the second at 3pm-4:30pm. The 3pm tour includes a workshops with Melanie Abrahams of Renaissance One.